TORRANCE, Calif., Oct. 23, 2015 (SEND2PRESS NEWSWIRE) — Neotrope, a 32-year-old brand marketing, PR, and content development firm, today announced the launch of its 2016 annual PR Grants program for U.S.-based 501(c)3 charities. Launched in 2000, the Non-Profit PR Grant was designed to help raise awareness of selected charities to traditional media, to the public, as well as to potential “halo” sponsors and donors. As part of this in-kind grant program, Neotrope is providing news dissemination (through its Send2Press(R) Newswire service), and social media marketing for the selected applicant charities. Average value of each grant is $2,500 and will be offered to as many as 100 non-profit organizations “doing good” on a local or national level for 2016. Total potential in-kind value of the program is $250,000. 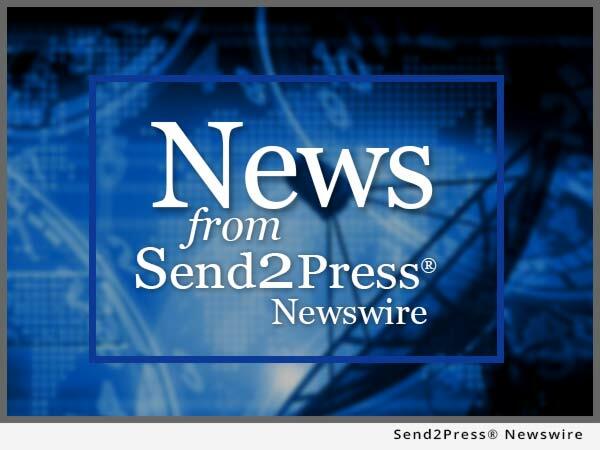 To view the original version on Send2Press Newswire, visit: https://www.send2press.com/newswire/16th-annual-pr-grant-program-for-non-profits-announced-by-neotrope-to-help-worthy-causes-raise-visibility-2015-1023-01.shtml. NEWS SOURCE Neotrope :: This press release was issued on behalf of the news source (who is solely responsible for its accuracy) by and Copr. © 2015 Send2Press® Newswire, a service of Neotrope®.